It is time for a change! Remodeling a kitchen, bathroom or any other room can mean that you need to change the placement of outlets, revamp the lighting or install a new appliance. 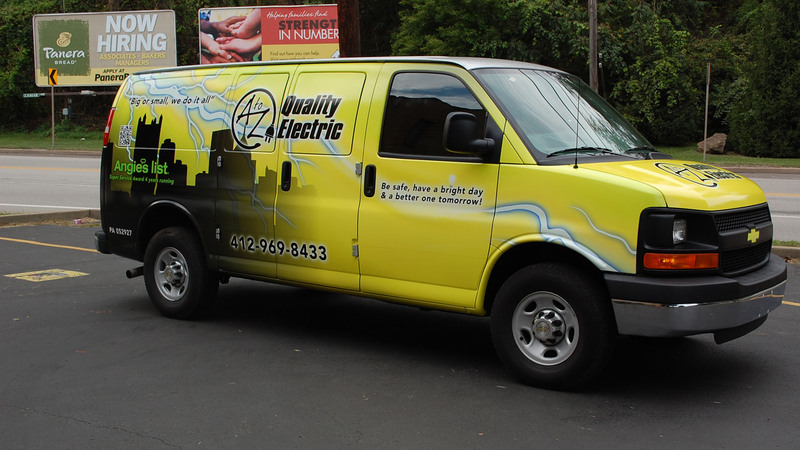 Contact A To Z Quality Electric to make sure it is done right! Electrical issues always come when you least expect it. If you need help, then A To Z Quality Electric will be there to assess the problem, provide you with an estimate and fix the issue. From a flickering light bulb to a complete rewiring and everything in between, we are here for you! Perhaps a light isn’t working, maybe a breaker keeps tripping or perhaps you need some new outlets. Whatever the case when it comes to electrical work you can count on A To Z Quality Electric to give you excellent service at a reasonable price.